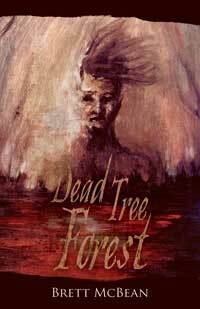 My latest novella, Dead Tree Forest, is now up for preorder. Limited to only 150 copies, so secure your copy now by heading on over to the Horror Mall. This entry was posted on March 1, 2011 by brettmcbean. It was filed under Writing .